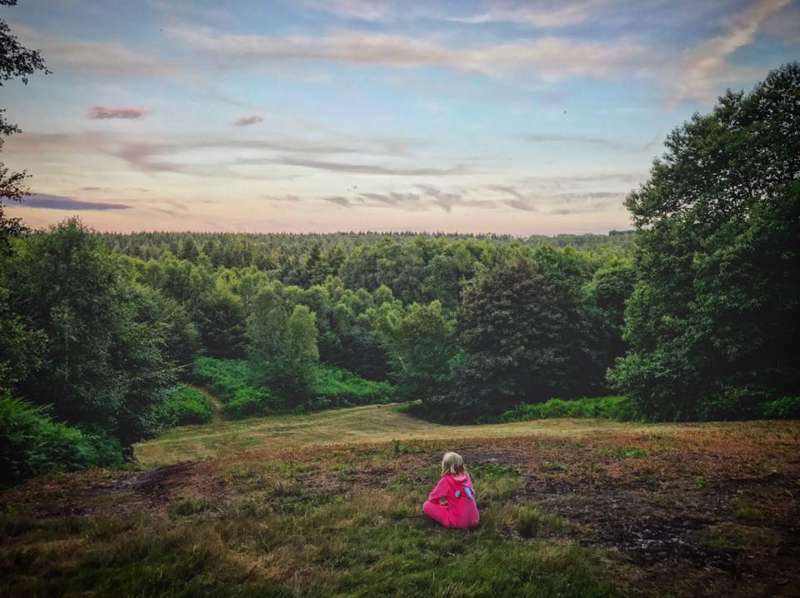 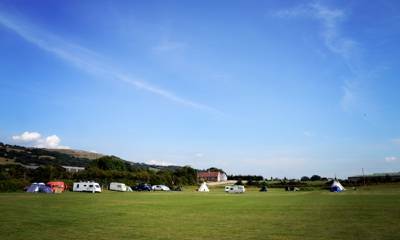 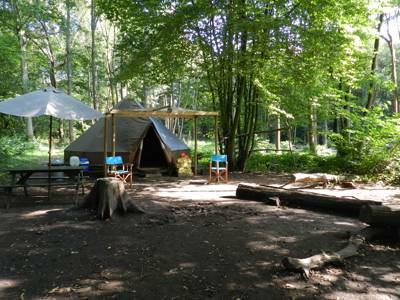 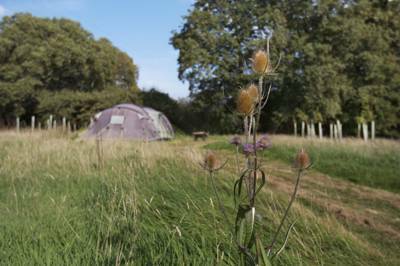 Glamping, or luxury camping, has never been more popular in the UK and whether your looking for a yurt by the seaside or tipis in the mountains we're confident there'll be a glamping site in the UK that's right for you. 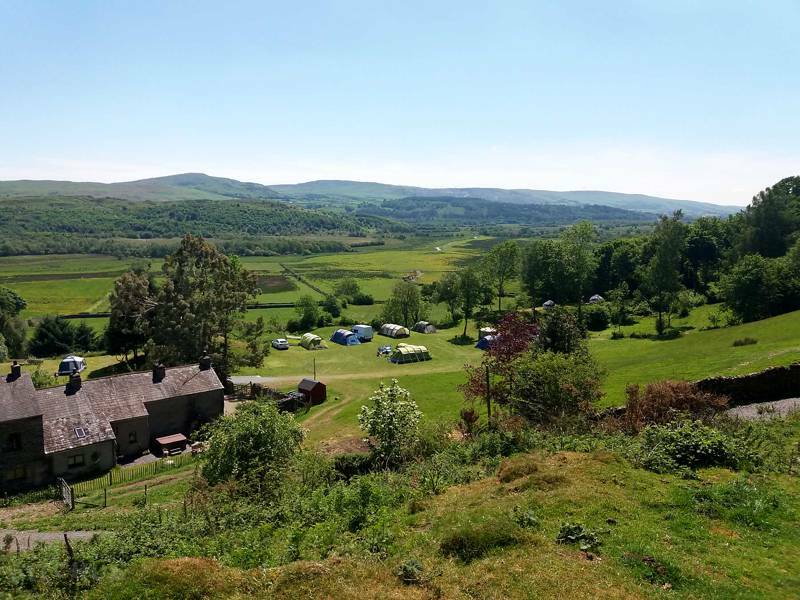 Wherever you're heading, be it England, Scotland or Wales, we've been covering ground here in the UK to bring you a collection of the very best glamping sites. 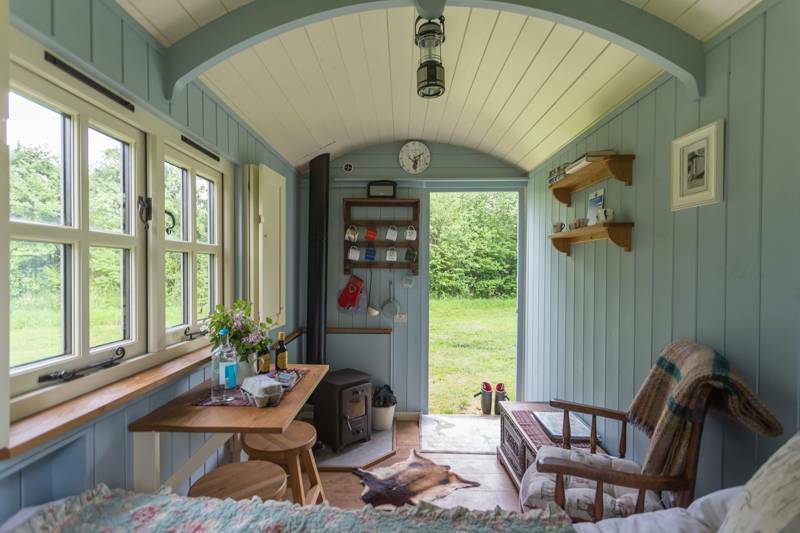 Shepherd's huts, bell tents, yurts, wigwams and even treehouses are covered in our list, along with a few of the UK's more bizarre and quirky glamping options – converted buses, aeroplanes, helicopters and more. 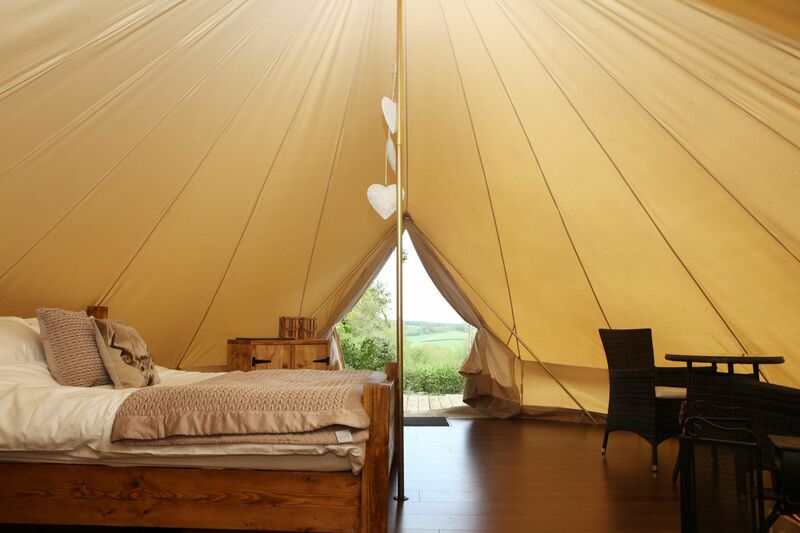 Discover the greatest glamping sites in England, from beach-side bell tents to pods in the peaks – with every glamping site specially selected by the experienced Cool Camping team. 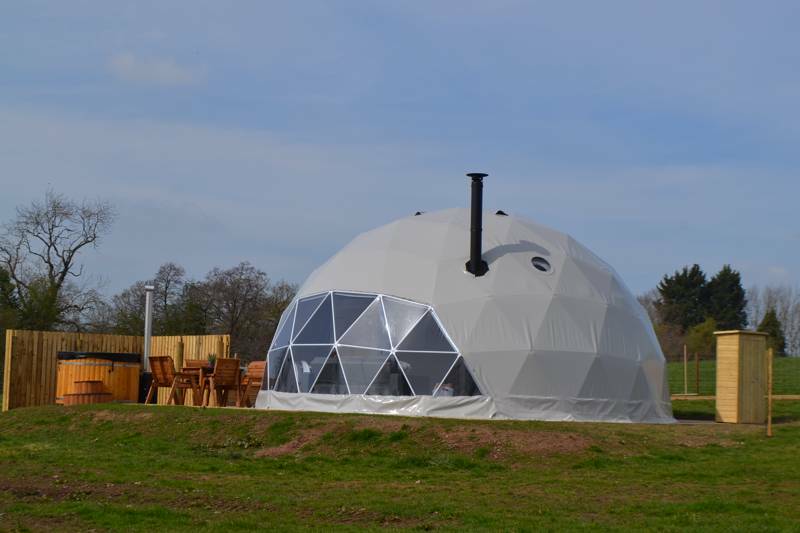 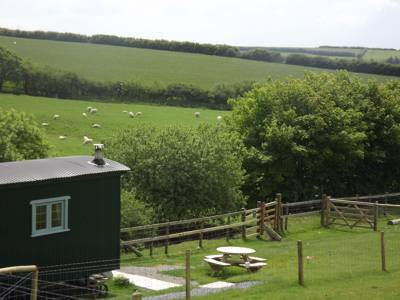 Glamping in the UK, glamping sites in the uk, glampsites in the uk, uk glampsites, uk glamping, England, Scotland, Wales at Glamping in the UK, Glamping Holidays and Luxury Camping in the UK: From yurts and bell tents, to tipis, pods and shepherd's huts, discover the very best glamping sites in England, Scotland and Wales.